"TAKE YOUR JIU-JITSU TO THE NEXT LEVEL!" · WORKING CLOSELY IN AN ONE-ON-ONE BASIS, HELPS TO CLARIFY AND DEEPEN YOUR JIU-JITSU PRACTICE AND MAY BE MORE APPROPRIATE IF YOU ARE BEGINNING JIU-JITSU, PREFER NOT TO BE WORKING IN A CLASS SITUATION, OR HAVE SPECIFIC NEEDS SUCH AS REHABILITATION OF AN INJURY OR OTHER DISABILITY. 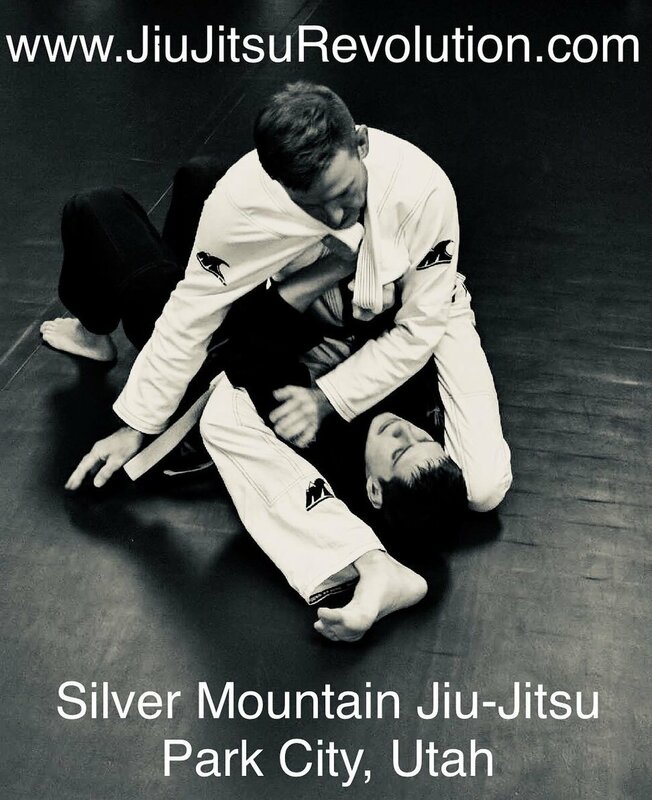 · WHETHER YOU ARE INTERESTED IN LEARNING THE BASICS TO GIVE YOU CONFIDENCE TO JOIN A CLASS, OR TO DEVELOP STRENGTH AND EASE IN MORE CHALLENGING POSITIONS, PROFESSOR BEN CAN TAILOR YOUR SESSION TO HELP YOU REALLY ENJOY JIU-JITSU, AND DEVELOP A STRONG GAME OF YOUR OWN. Professor Ben believes the best way to learn is one on one with private lessons. Sometimes in group classes, your partners can not give you the correct defense. You learn something in class and only find that when you use it against someone else your success was short lived. That is why Professor Ben himself wants to be your partner. When you drill a position, he will not let you make a mistake. Your learning starts with Professor Ben as your partner. Your Jiu-Jitsu success depends on your ability to train with an effective training partner. Do you have a position that gives you trouble like escaping side control or defending the guard pass? This is where private lessons can take years off your training. Drill guard defenses with the only Jiu-Jitsu Black belt competitor and active Jiu-Jitsu Referee in the area. With Private lessons, Professor Ben becomes your personal training partner – that is how you get good fast!